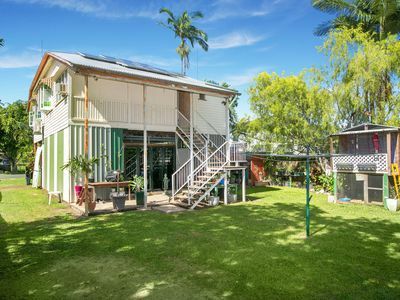 This Queenslander home has been raised above legal height so you can enjoy the breezes coming down the range. 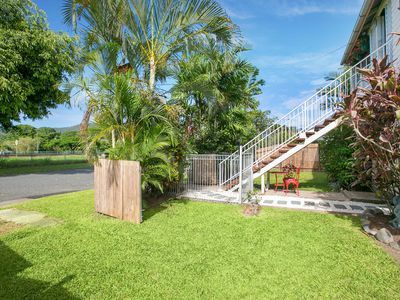 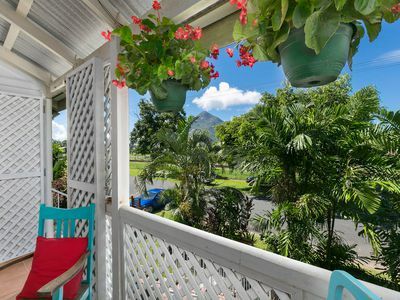 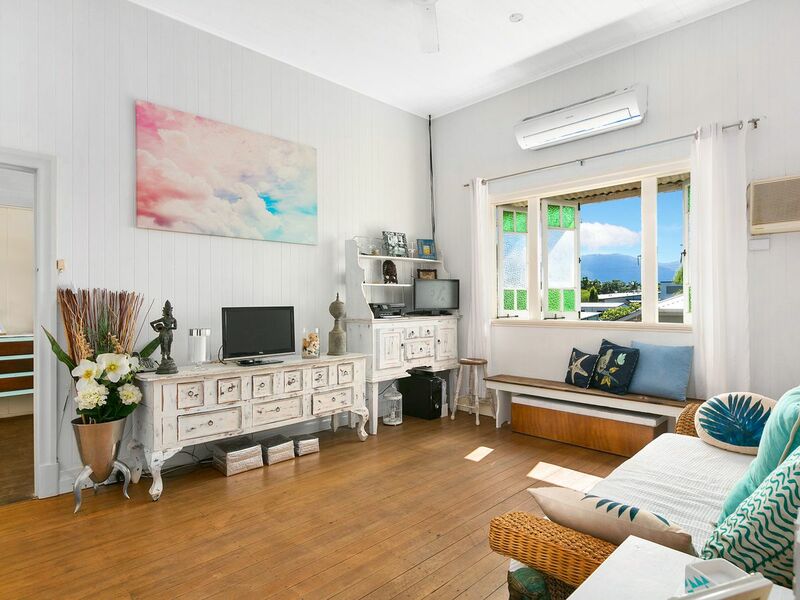 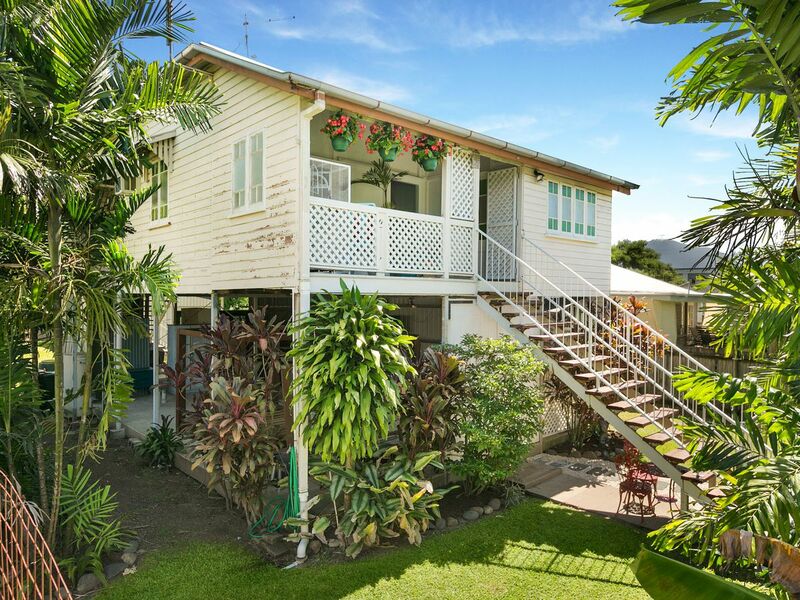 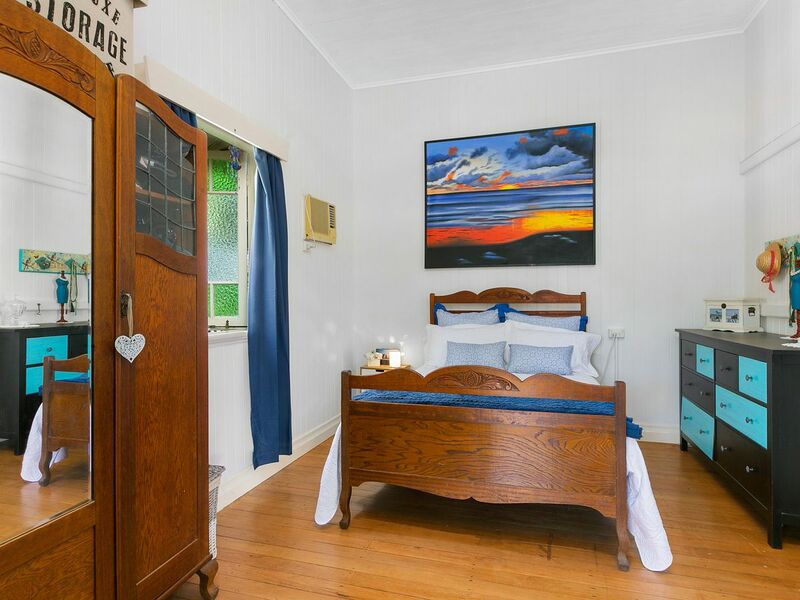 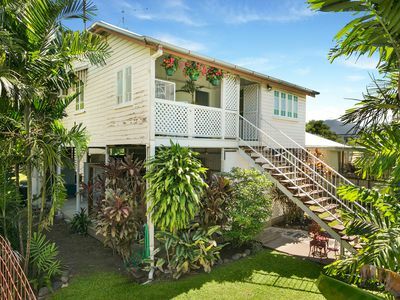 Just open the gorgeous original casement windows that surround the house to enjoy or step onto your balcony in the evening to take in the tropical sounds Gordonvale has to offer. 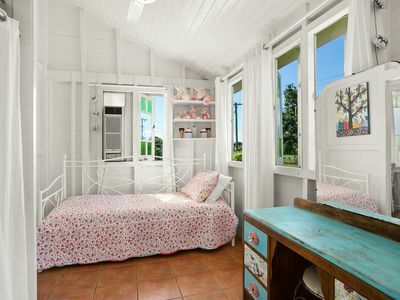 Inside there is tongue and groove walls and high ceilings with touches of bespoke charm throughout. 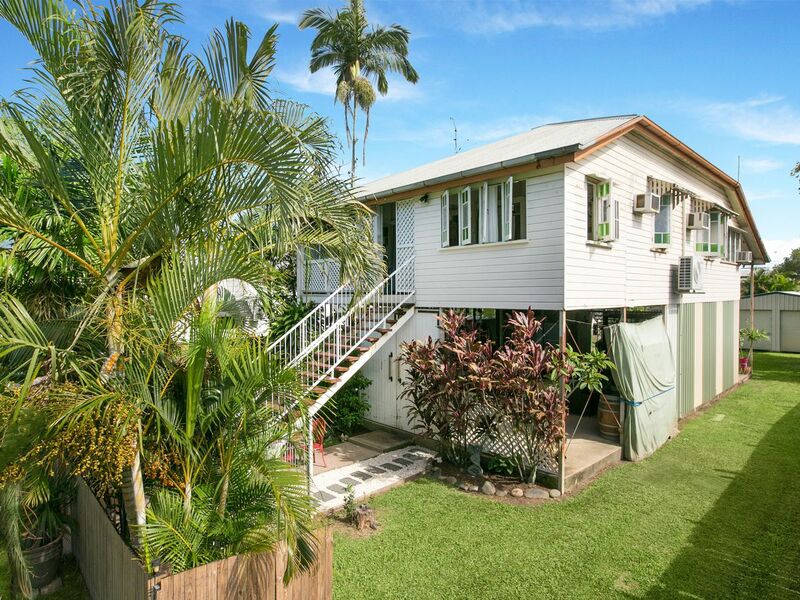 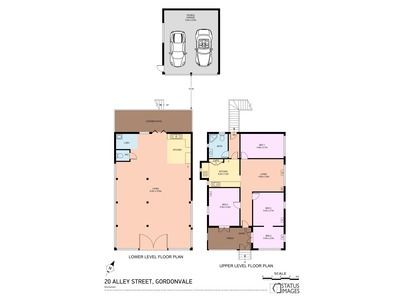 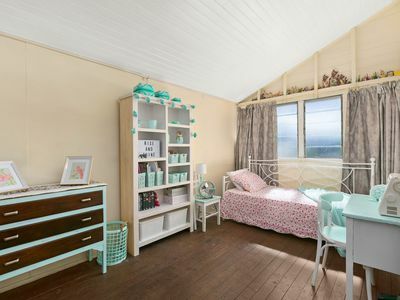 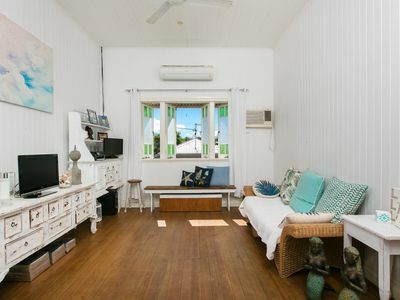 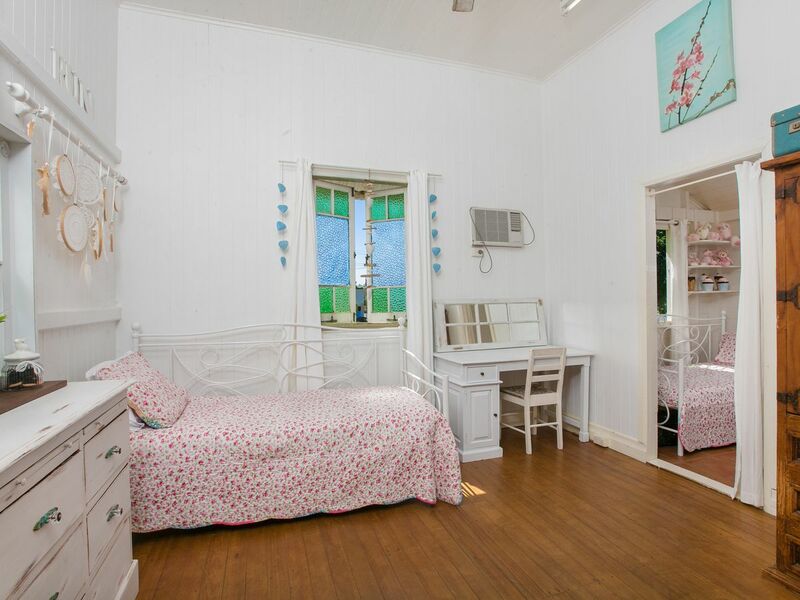 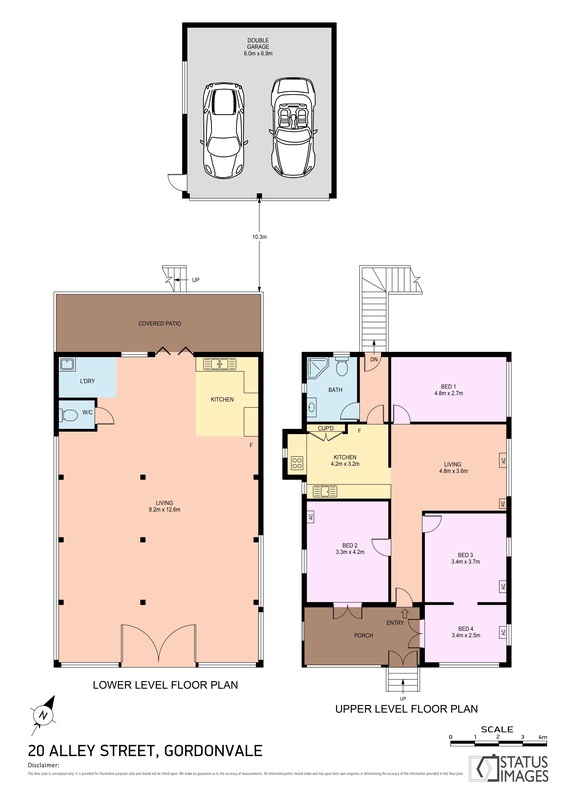 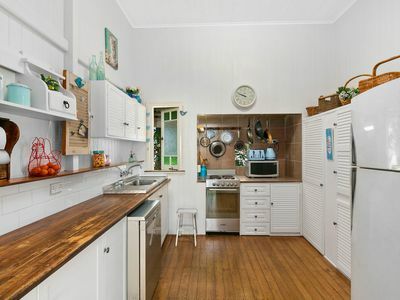 This classy Queenslander has timber flooring throughout and has undergone a recent makeover. The living area has a split system air conditioner and casement windows for cross ventilation. There are 4 bedrooms, two of which lead onto the balcony taking in the amazing view of Walsh’s Pyramid. The master bedroom and 4th bedroom both have air conditioning. The home itself has a 3kw Solar System with a 5kw Solar Power Inverter that was installed in 2013. 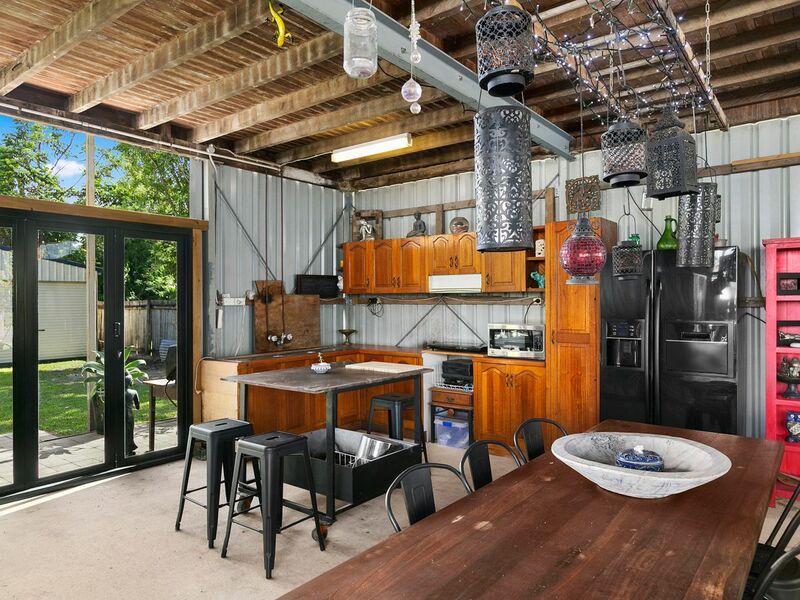 Underneath the house there is a second kitchen which gives you that indoor/outdoor feel and there is also a downstairs toilet. 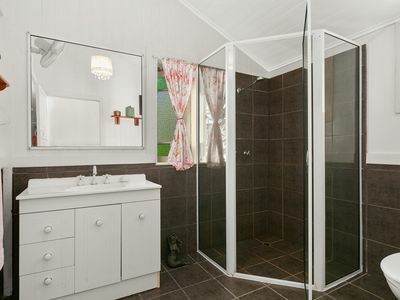 There is also plumbing in place for your 2nd bathroom. 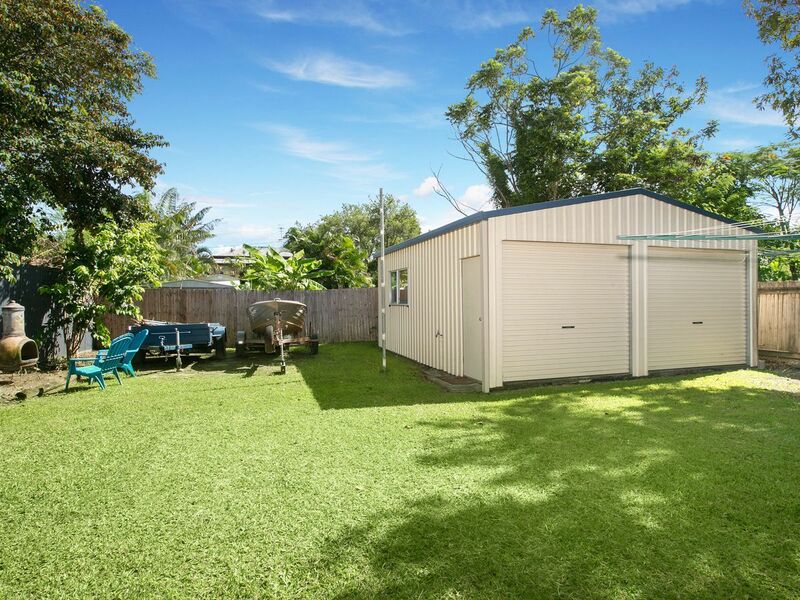 There is drive through access into the backyard to the huge 6 x 6 meter shed with plenty of parking and room for all your toys. 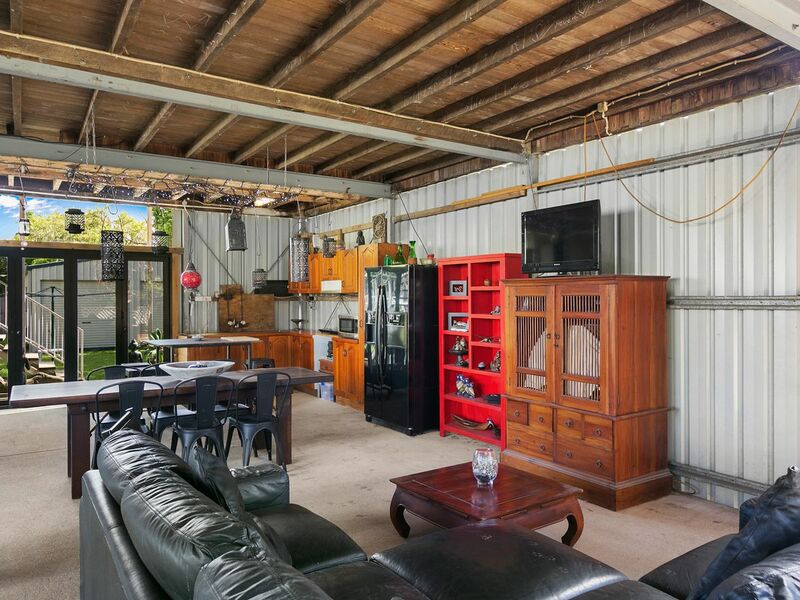 Alongside the house is a bike shed / garden tool shed, chook house and plenty of room for the kids to play and veggie gardens. 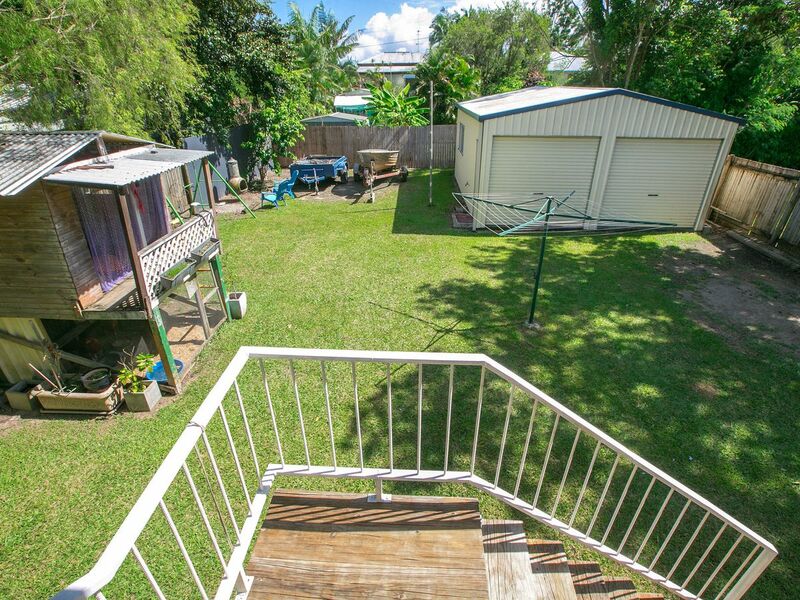 The fully fenced yard is tropically landscaped with a lovely open feel. 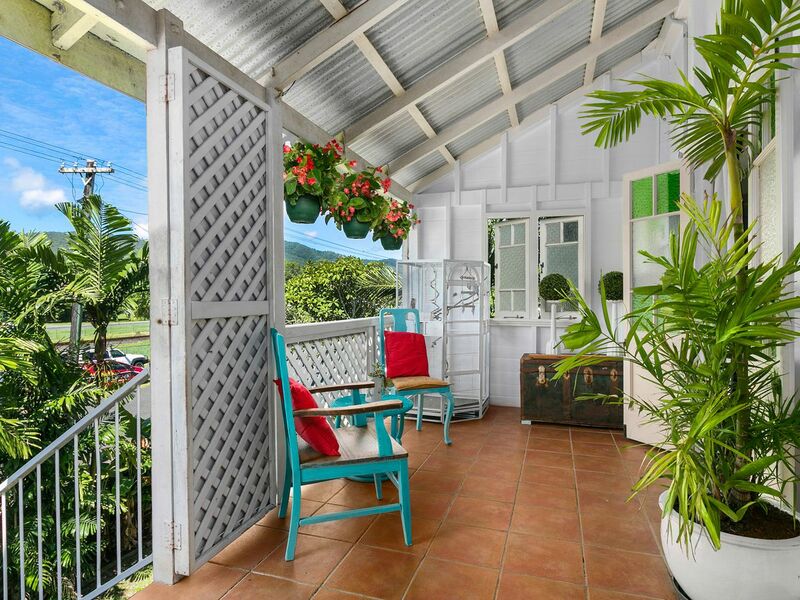 Situated in the old part of town in a sought after location within walking distance to the old town square, IGA, swimming pool and Alley Park. The hub boasts shops with local handmade goods including Creative Spaces and Upcycle Sisters. 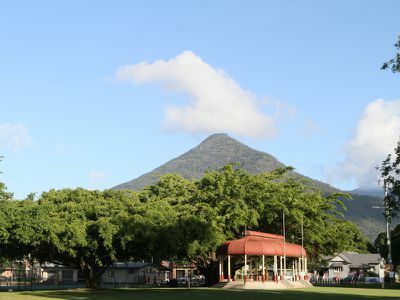 Have a chat and coffee at Trolley Coffee and workout at 360 fitness group. The schools are within walking distance and the newly updated Redbank Boat Ramp is just a short drive away. 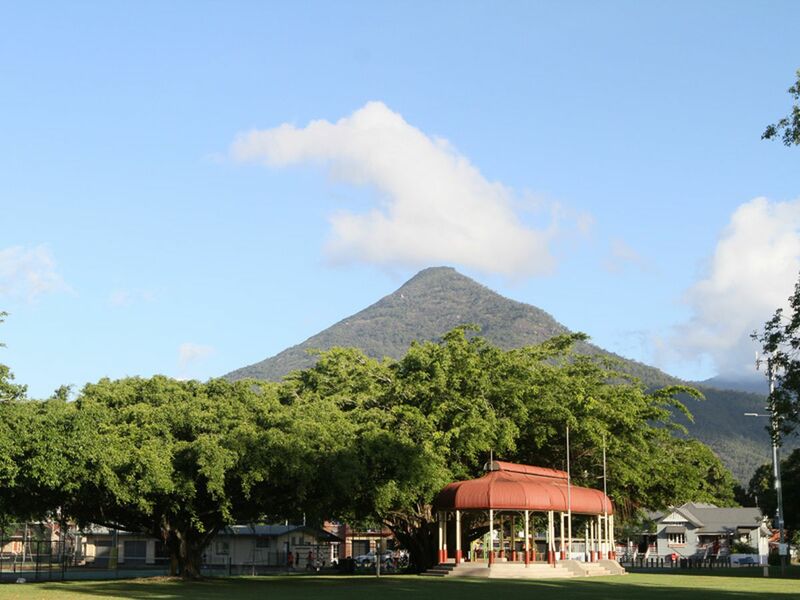 Gordonvale has that country feel, yet it is still so close to the Cairns CBD – it’s only 20 minutes away. 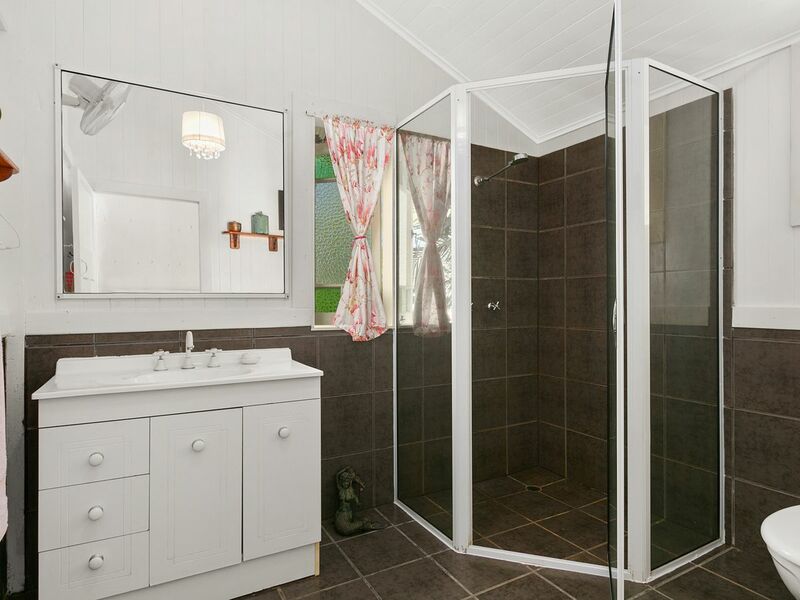 So escape to the country that has everything at its doorstep. 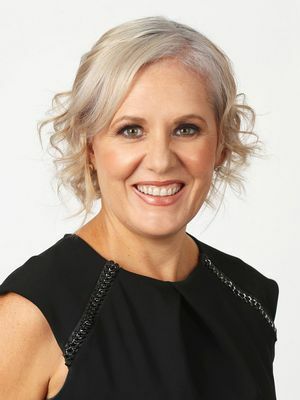 Contact Sheree 0435 449 469 to arrange your inspection today !